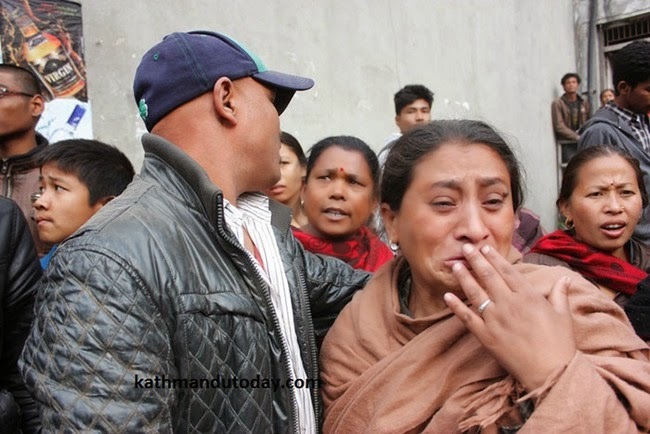 Natural disasters like Nepal Earthquake is a humbling experience for the ever advancing human civilization - when humans are left on the mercy of luck and mother nature. And midst all the destruction sometimes something so miraculous happens that it leaves you teeming with hope. 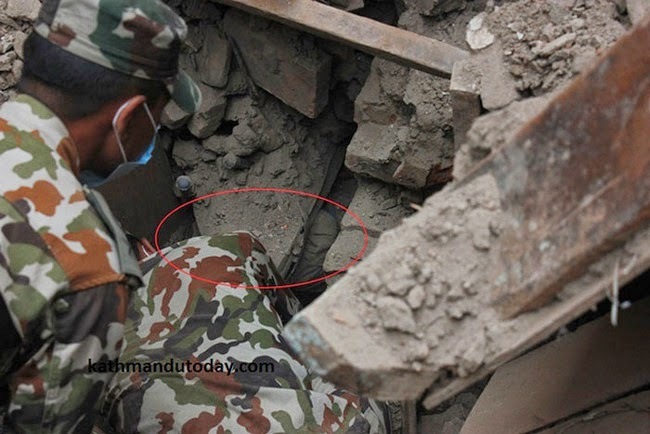 After 22 hours of excavation, 4 month old Sonit was rescued by the rescue-workers. On medical check-up it was discovered that the infant was unharmed. 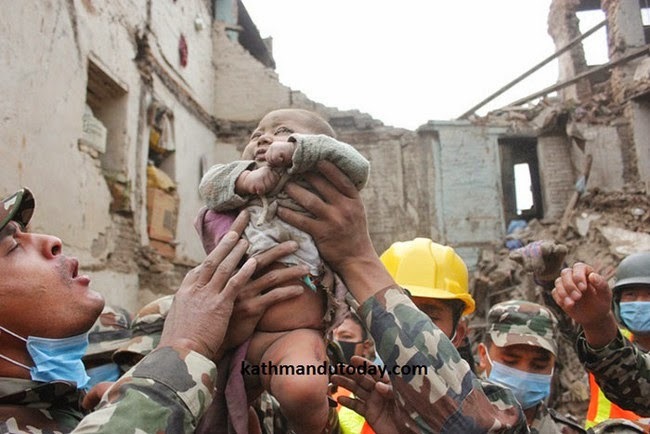 His father heard the baby crying and then rescue-workers left no stone unturned to rescue the baby. 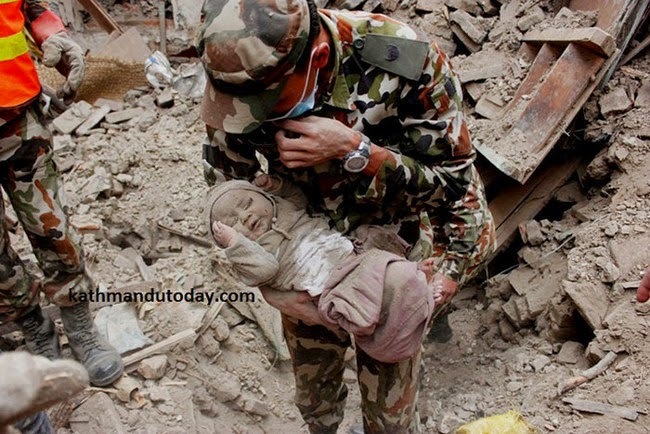 While the baby was saved successfully, there's thousands of families in Nepal whose lives have been completely destroyed by the natural disaster. Do think about donating and doing your bit in making a difference in their lives. 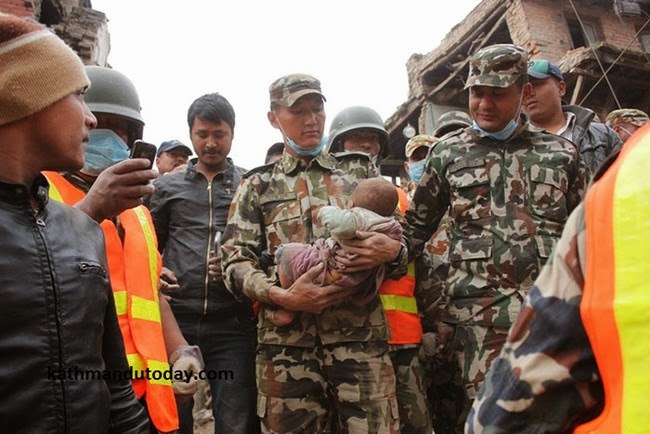 Nepal Earthquake - 4 month baby Sonit rescued after 22 hours of excavation work. 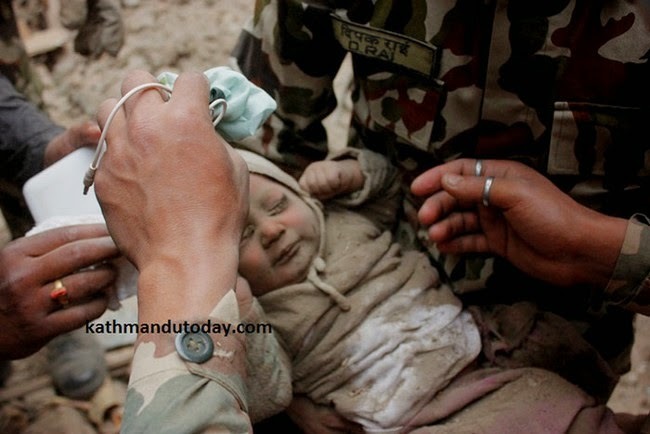 Baby is unharmed, and gave grief stricken Nepal hope.